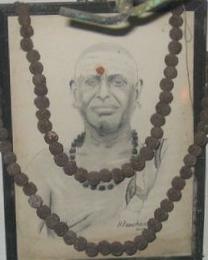 Asthana Pandit of Kamakoti Peetam !! The Maharaja of Kasi conducted Vidwadh Sadas and invited all Heads of Mutts from all over India. 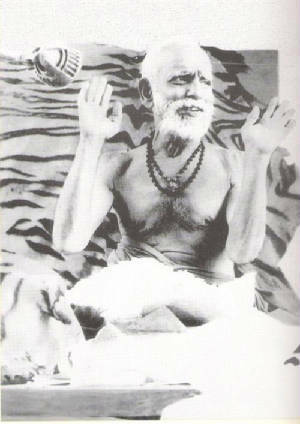 Mahaperiyavaa asked Sri Subramania Sastrigal to participate in the "Sadas' on His behalf! Accordingly, Subramania Sastrigal went to Kasi and was given warm reception by the Maharaja. The Sadas was conducted for one week. All the Pandits who the attended the Sadas, praised Subramania Sastrigal for His talent in all subjects. He was declared "ASHTAVADAN". Sastrigal returned to Madras Central and was given warm reception by the officials of Kamakoti Peetam with Nadaswaram, Band etc as per the request by Sri Mahaperiyavaa. Kasi Raja awarded 'Sannath' and Brugas. 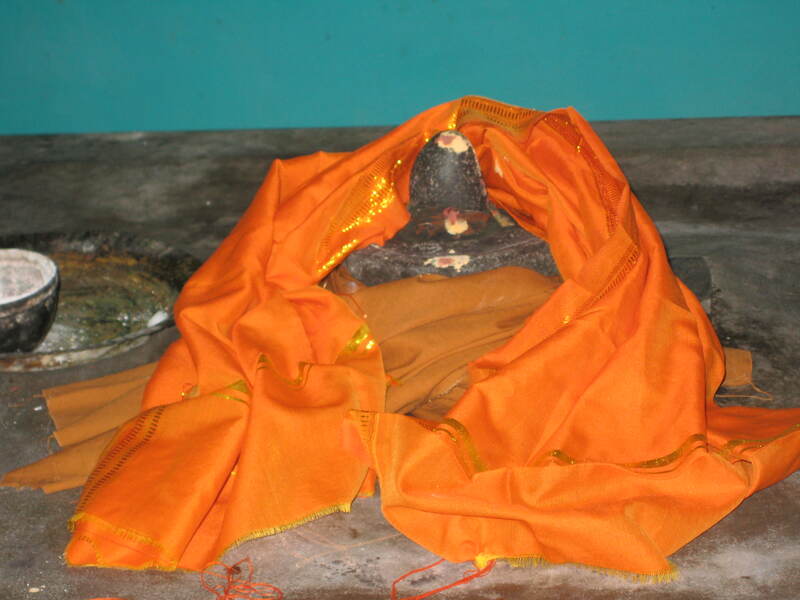 Subramania Sastrigal accompanied by Mutt staff reached Kanchi and offered Vandanams to Periavaa and placed all the Sannath at the Lotus feet of Mahaperiyavaa. Thus, Sri Subramania Sastrigal (Yatheendraal) became the "Asthana Pandit" of Kamakoti Peetam ! !